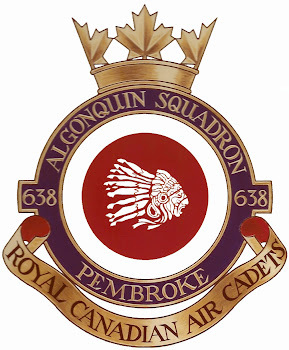 Below is the letter that went home last week regarding the Cadet Annual Dinner to be held ant the Pembroke Legion on Wednesday June 11th. It is imperative that we get the information regarding the number of people coming and the dinner paid for this WEDNESDAY. There is a special price for children 8 and under of $12.